This poster will focus on sharing the methodologies of utilizing mixed methods in evaluating youth’s experiences in a program focused on ensuring at-risk youth are career-ready. Data was collected from a satisfaction survey and focus groups with at-risk youth. 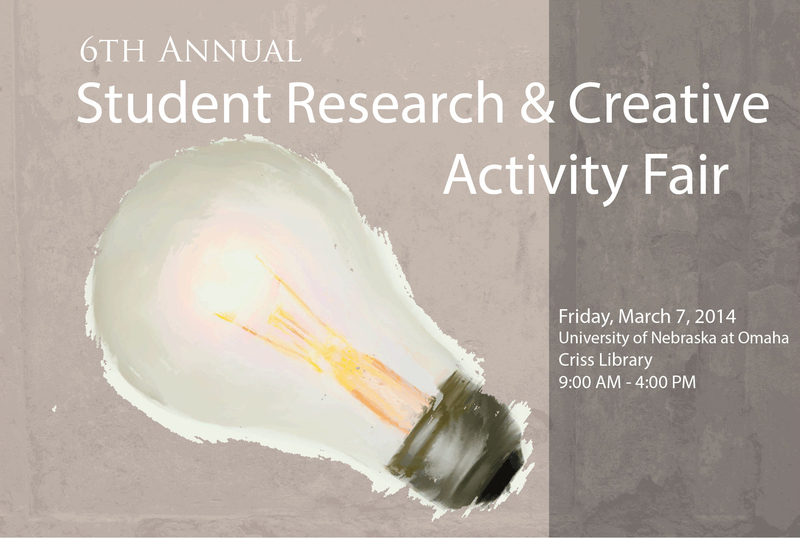 This poster will highlight the methodologies used to conduct and analyze this research as well as the learning experiences from conducting community-based research. This proposal shows how mixed methods can be used in community-based research, specifically program evaluation. Evaluating client experiences is a crucial part of any program evaluation. Utilizing mixed-methods allows the client’s experiences to be shared in both qualitative and quantitative research. It also allows community-based partners to be presented results in a variety of different ways and use that evaluation to communicate with board members, funders and the broader community they serve.